Our structured scalable process is used to deliver a bespoke solution to your business. Having clarified the why, we need to develop the what. This is the appropriate tools and techniques as well as the enabling behaviours, disciplines and leadership values which will deliver the business goals. We typically implement the what in a structured way through the 5 Suiko levels. 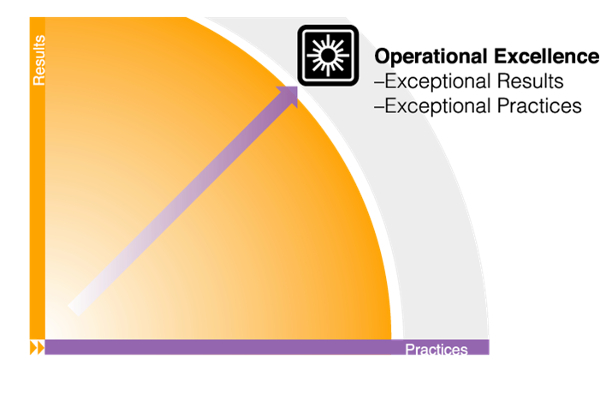 What is Operational Excellence? Watch the video. Operational excellence transformation requires culture change to be successful. 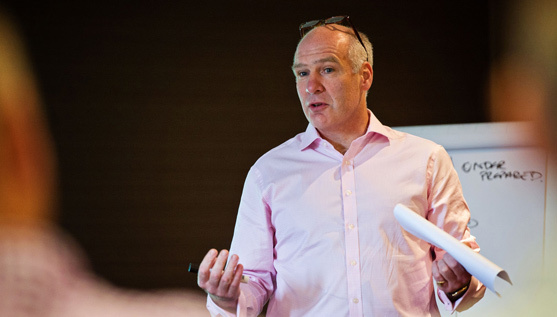 To accelerate and sustain the what, significant focus must be placed upon the how; a strategic framework, group wide toolbox, enabling behaviours and strong programme management. To underpin this Suiko provide a proven 5 phase delivery process.